Lindsay Unified School district will be offering a free Summer Feeding Program from children 18 and younger. All children can go to one of the four participating sites and receive a free meal. All meals must then be eaten on site. Until July 20, children may go to McDermont Field House between Monday and Thursday to receive breakfast or lunch. Breakfast will be served from 7:30 a.m. to 8 a.m. and lunch begins at 11 p.m. to noon. Lunches will be provided Mondays through Fridays at City Park, Tonyville Mission Church and Jefferson Elementary until July 28. Tonyville Mission Church and Jefferson Elementary will serve lunch at 10:30 a.m. to 11 a.m., and City Park will begin serving at 10:30 a.m. to 11:30 a.m. Meals are also provided through the Lindsay Library Summer Reading Program from 11 a.m. to 12 p.m. from June 13 to July 28. For more information, call 562-4932. Woodlake Unified School District is also hosting their own meal program for the summer. 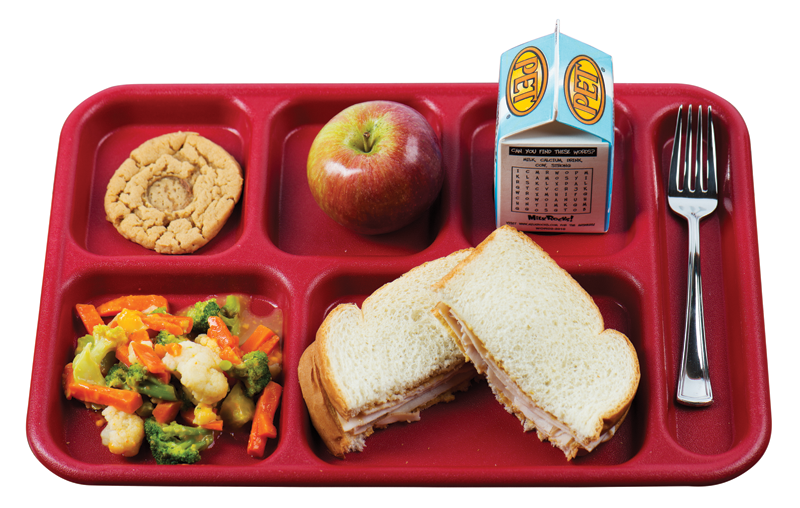 The school district is participating in the U.S. Department of Agriculture National School Lunch Program, National Breakfast Program, Afterschool Snack Program and Child Adult Care Food Program. Sate Superintendent of Public Instruction Tom Torlakson encourages parents, caregivers, child care organization and community groups to take advantage of the Summer Meals Program. The Summer Meals Program is part of the Summer Food Service Program, a federally funded and state-administered program which operates when schools close for at least 15 continuous school days. The program provides meals to children who qualify for free or reduced-price meals during the school year or if they live in an area where 50 percent of the students are eligible to receive these meals. For a complete list of all participating sites, visit www.cde.ca.gov/ds/sh/sn/summersites.asp.